How can STIHL Training help you? Launch the trailer via the Play-Button and experience in the short video how STIHL Training can improve your success! STIHL Training now has a great new design for 2017. The training platform is also faster, simpler and easier to navigate. 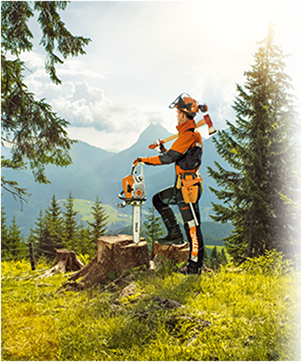 Check out the new STIHL Training and see for yourself! 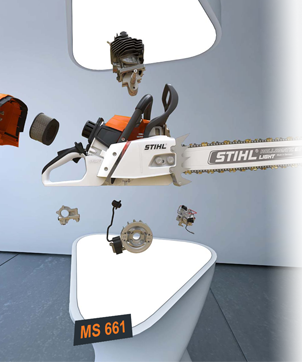 Experience the world of STIHL products in an innovative 360° 3D learning environment. Put on your VR glasses, step into the virtual sales room and get to know our products like never before. Click here to access STIHL Training VR.